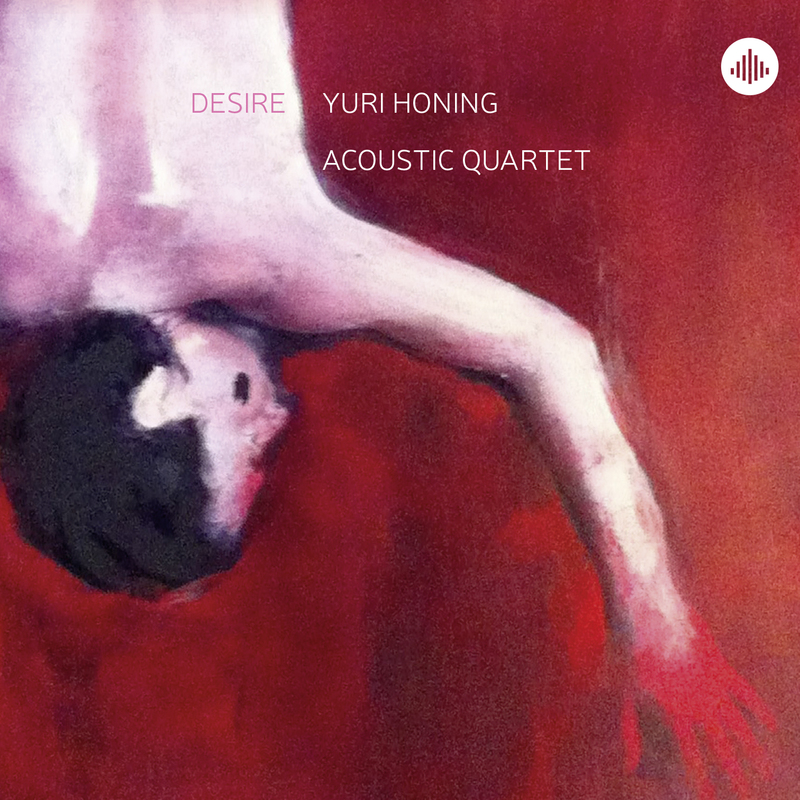 Desire is captured perfectly on Yuri Honing's new album of the same title. The eight tracks on this album reflect eight different feelings of desire. Some pieces are about pain, some are hopeful and dreamy, and others are more resigned or even peaceful. Renowned for mixing styles, Honing again explores his musical boundaries with moving melodies framed by pop, classical music and early music compositional techniques. The track Lasciate Mi Morire (Let me die) is even a literal reference to the beloved madrigal of Claudio Monteverdi dating from 1614. ""The record is atmospheric, deep and easeful. [..]Quite an achievement to be able to capture the concept of 'desire' in music and improvisation like this.""